Here are a few more tips for a successful trade show exhibit. The purpose of this site is to give you helpful and inspirational information to make your business better. You will find articles on Teamwork, Customer Service, Sales, Marketing and Trade Shows. I hope you find these creative solutions to be of assistance to your business. 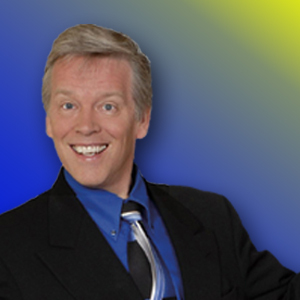 Learn more about how a fun and eye catching Motivational Speaker will help to build your team at InspireBiz.com. You are currently browsing the Inspire Biz News blog archives for January, 2010.